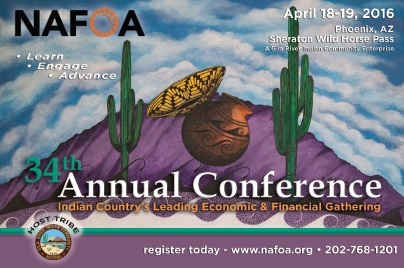 NAFOA builds the financial strength of tribal governments and their enterprises by providing educational forums, developing resources specific to Indian Country, and by encouraging best practices for tribal finance, accounting, and economic development. NAFOA professional development opportunities come in a variety of forms, many of which qualify participants to receive CPE credits. This two-day conference will bring the latest issues to light through interactive discussions on important economic, legal and financial issues facing Indian Country, with a focus on governance and economic opportunities for tribal governments, financial management, and capital and asset management. 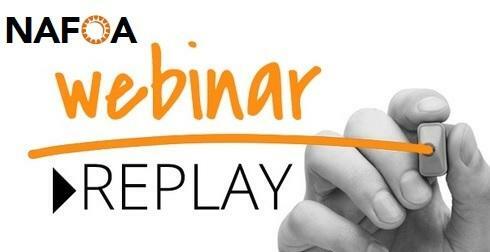 Attendees can earn up to 10 CPE credits. To learn more about topics featured at the conference, click here. 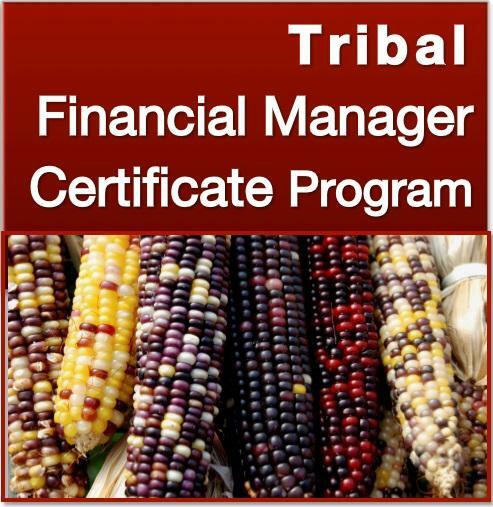 This professional certificate program for tribal government financial management professionals provides an in-depth background in tribal government finance, Indian law, taxation, and economic development. Attendees can earn up to 20 CPE credits. To learn more about the certificate program, click here. 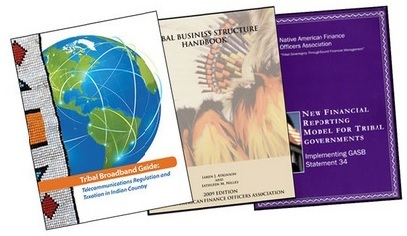 Provides an overview of each type of tribal business entity from the perspective of sovereign immunity, legal liability, corporate formation and governance, and federal tax consequences. Establishes an authoritative tribal financial reporting model and includes sample tribal government-wide financial statements and a Q&A about the unique operating environment of tribes.